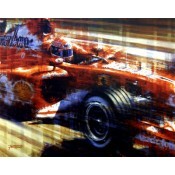 This is a Limited Edition Print by the artist Alan Fearnley.495mm x 690mmEdition of 300 .. 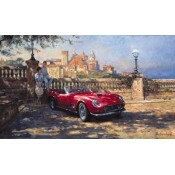 This is a Limited Edition Print by the artist Alan Fearnley.520mm x 700mmEdition of 300 .. 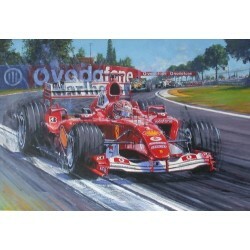 This is a Limited Edition Print by the artist Alan Fearnley.510mm x 710mmEdition of 300 .. This is a Limited Edition Print by the artist Alan Fearnley.520mm x 700mmEdition of 850 .. This is a Limited Edition Print by the artist Alan Fearnley.Edition of 850Print onlyTo.. This is a Limited Edition Print by the artist Alan Fearnley.520mm x 620mmEdition of 400 .. This is a Limited Edition Print by the artist Alan Fearnley.520mm x 700mmEdition of 500 .. 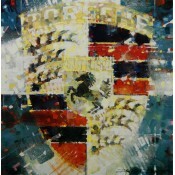 This is a Limited Edition Print by the artist Alan Fearnley.Edition of 400586mm x 545mm .. This is a Limited Edition Print by the artist Alan Fearnley.Edition of 500Print onlySi.. 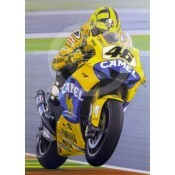 This is a Limited Edition Print by the artist Alan Fearnley.440mm x 530mmEdition of 500 .. This is a Limited Edition Print by the artist Alan Fearnley.533mm x 686mmEdition of 850 .. This is a Limited Edition Print by the artist Alan Fearnley.380mm x 560mmEdition of 850 .. This is a Limited Edition Print by the artist Alan Fearnley.450mm x 650mmEdition of 330 ..